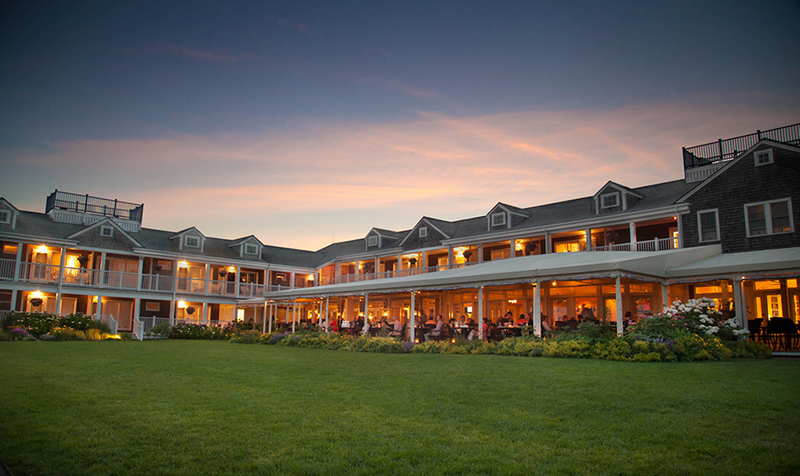 Nantucket Island Resorts has been named one of the "Top Places to Work in 2014" in the seventh annual employee-based survey project from The Boston Globe. This year, 125 Massachusetts-based companies made the list and Nantucket Island Resorts ranked 11th in the "Large Employer" category (250-999 employees) - an impressive feat as this was the first year the company was invited to participate in the survey. The results were published in the November 16, 2014 edition. 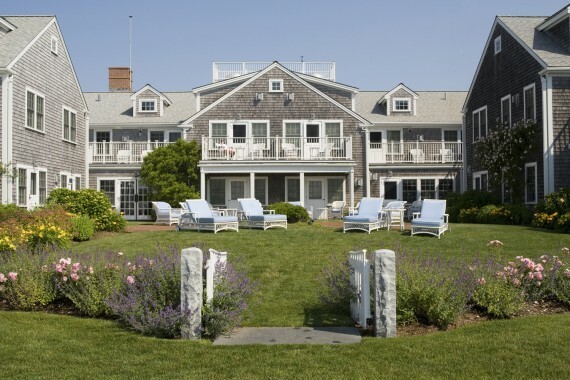 To read a Boston Globe exclusive interview on this recognition with Khaled Hashem, Nantucket Island Resorts' Managing Director click here. The "Top Places to Work" list recognizes the most progressive companies in Massachusetts based on employee opinions about company leadership, compensation and training, career development, motivation within the organization, and openness to new ideas. For additional details on the methodology, click here. 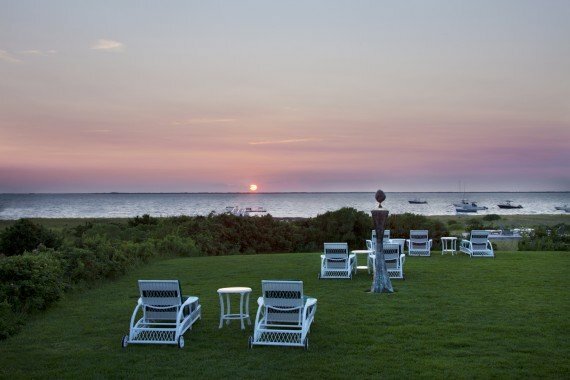 "This is an exceptional honor as it comes directly from our team who is the main pillar of the Nantucket Island Resorts family. Every employee continuously aspires to offer the best guest service, and we are committed to their career development for even bigger and better achievements," said Khaled Hashem, Managing Director of Nantucket Island Resorts. 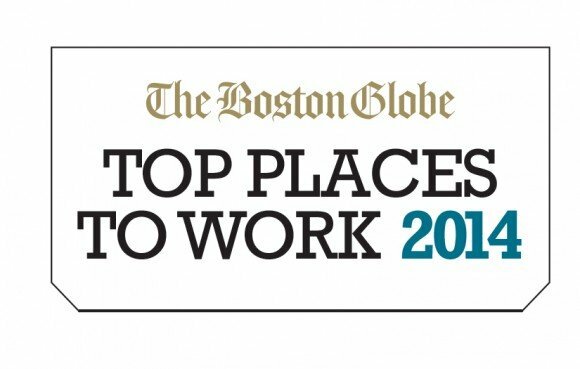 The Boston Globe's 2014 "Top Places to Work" survey was conducted by WorkPlace Dynamics, specialists in employee engagement and retention. The survey includes input from more than 73,000 employees from 366 Massachusetts companies.